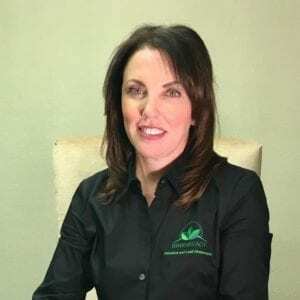 Kristina Norlander, a mother from Sugar Land, TX, started Green Ready, Inc. after owning and managing her two SERVPRO locations with her husband Tom for more than 14 years. Being a SERVPRO owner taught her the ins and outs of owning a business and the restoration industry. So, Kristina began learning about lead and asbestos. She obtained the necessary licenses to operate an abatement or removal company. And, she hired, Lance Anderson, who has more than 17 years of experience as an Asbestos Supervisor. Since then, the Green Ready, Inc. team has taken the asbestos and lead industry by storm. To date, they have completed jobs for school districts, hospitals, and commercial building owners. The entire Green Ready, Inc. team works hard to stay ahead of industry changes and best practices. Asbestos and lead abatement or removal is an extremely important and highly-regulated industry. EPA licensed contractors across the country play an important role in the safety of the public. Green Ready, Inc. works with building managers to ensure the safety of all building occupants through the implementation of Asbestos Operating and Management Programs. However, when tests confirmed the presence of lead or asbestos, her hands were tied. 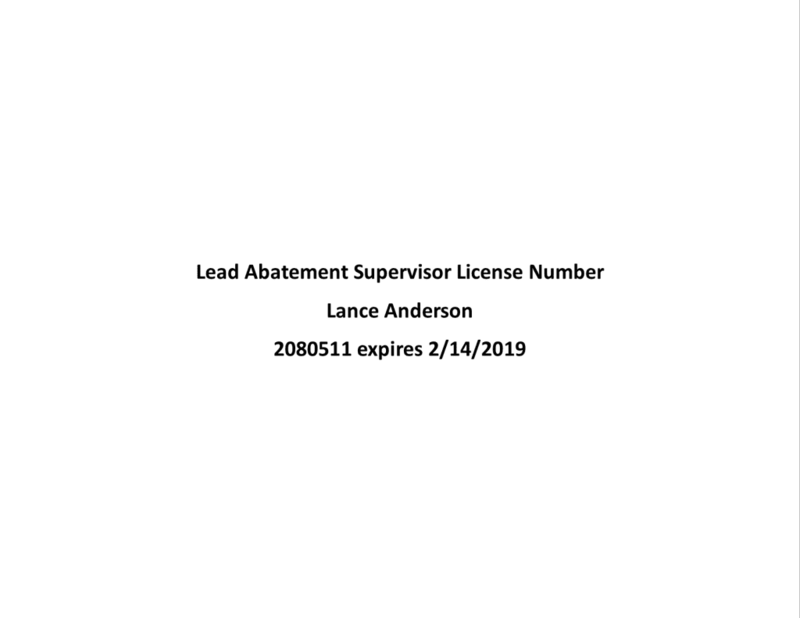 So, she created Green Ready, Inc. to educate commercial property owners, owners of historic homes, property managers, and employees and fulfill a need in Houston for a responsible, EPA-licensed, abatement contractor. 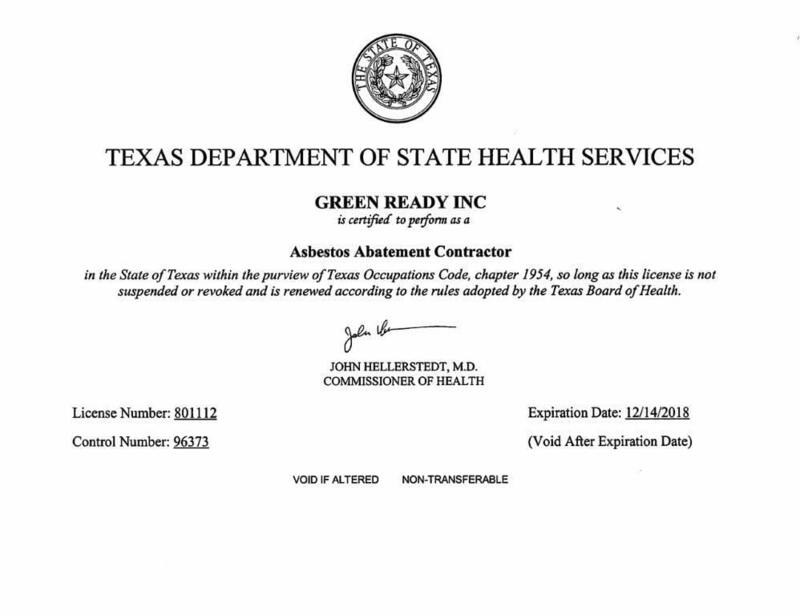 Since 2016, Green Ready, Inc. has completed abatement projects in schools, office buildings, hospitals, and public buildings to remove materials known to cause severe health complications. The experienced team uses the latest technology and best practices to strategically plan and manage each job for safety and efficiency. Asbestos and lead are two things no property owner wants, but many properties and products still contain these ingredients. Most people never consider asbestos or lead exposure when they begin renovations, but older buildings contain one or both. Therefore, by law, the work must be completed by a licensed EPA contractor. Firms must complete separate courses and certifications for lead and asbestos. 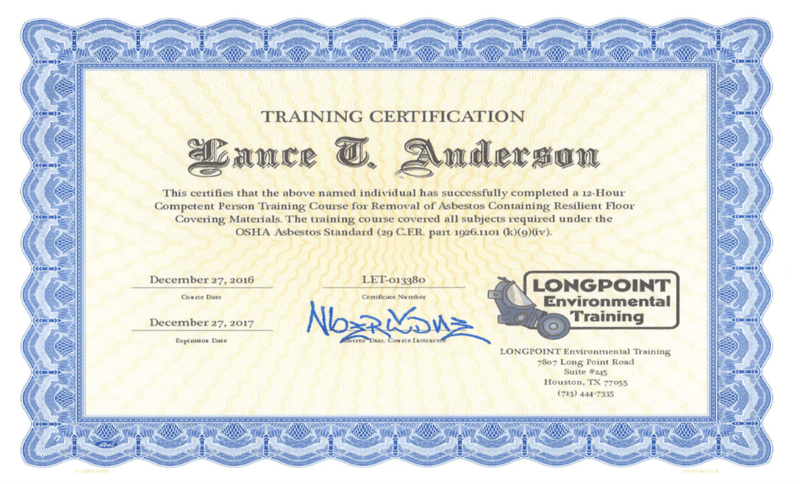 In addition to the firm certification, each supervisor has to be certified, and each asbestos and lead worker has to be certified. If the contractor needs to dispose of the removed job materials, they must be a certified OSHA Asbestos Transporter. Depending on the company location and service areas, there are usually additional requirements, certifications, business licenses required to conduct abatement work. Green Ready, Inc. takes great pride in education and preparation. Properties built before the 70s are likely to contain asbestos in one or possibly several forms. In older buildings, asbestos is often found in insulation, ceiling tiles, floors, and in manufactured materials built to stand-up to extreme-heat over extended periods of time. 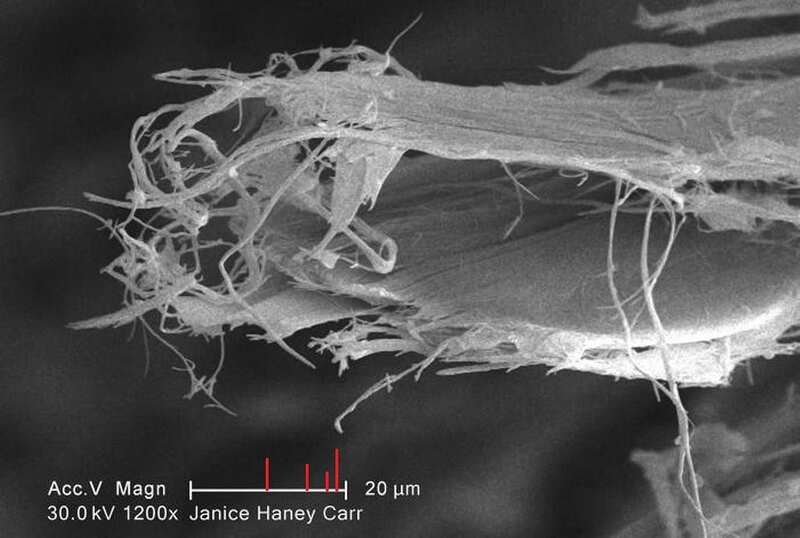 Since the 1970s many uses of asbestos, especially the most harmful applications, like asbestos cigarette filters have been banned. However, there are other commonly used products, like brake pads, which still contain the harmful insulator. The average person in the United States is totally unaware that asbestos is likely in their home, office, and other places they commonly visit. That is why Green Ready, Inc. commits to being there when you need them most. Always green, always ready, when you have an emergency or loss, Green Ready, Inc. springs into action making it better than before. If you suspect your property contains asbestos, you need to have your property tested. Once you confirm the presence of asbestos, you need to create a plan for managing the risk of exposure. In addition, to complete abatement or removal, there are other effective methods to prevent inhalation like encapsulation. Determining if your building has asbestos or lead and where in your building the risk is greatest helps you develop a safety plan to keep maintenance professionals, building technicians, employees, and visitors away from areas containing asbestos especially in areas where someone could easily cause the asbestos particles to become dislodged or airborne. For more information or to schedule a presentation, please fill out the form below. Kristina Norlander, a graduate of the University of A&M and a mother of 5 amazing girls, started Green Ready, Inc. to extend the same great products and level of service she has been providing to customers for the past 14 years as an owner of two SERVPRO locations. As the owner of SERVPRO Galveston during the largest storm the island has seen in over 100 years Kristina knows what it takes to be successful. She is committed to providing customers with a level of service they won’t find anywhere else. In her free time, she enjoys watching the Houston, TX football games, working out at Orange Fitness in Sugar Land, TX, and spending time with her husband of 17 years and her youngest daughter Mary. 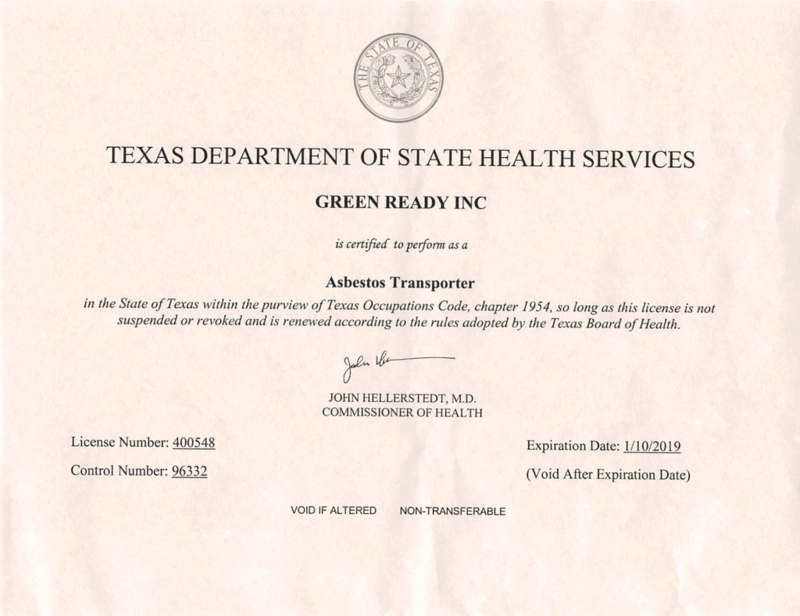 Lance Troy Anderson, is an asbestos supervisor for Green Ready, Inc. 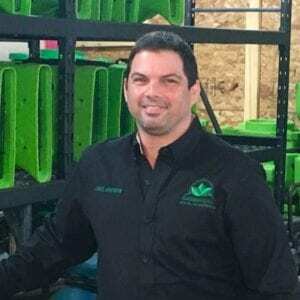 He has been in the industry for more than 17 years and has supervised lead, mold and asbestos abatement from hospitals, chemical plants, bridges and commercial buildings. Lance was born in California, but he has called Houston, TX home since he was a child, when his family moved to College Station, while his father attended A&M University. He loves Texas A&M football and the Dallas Cowboys. In his free time Lance also enjoys fishing, hunting and enjoying time with his friends. He takes his job as an abatement supervisor with Green Ready, Inc. very serious and knows the importance of safety on the job site. 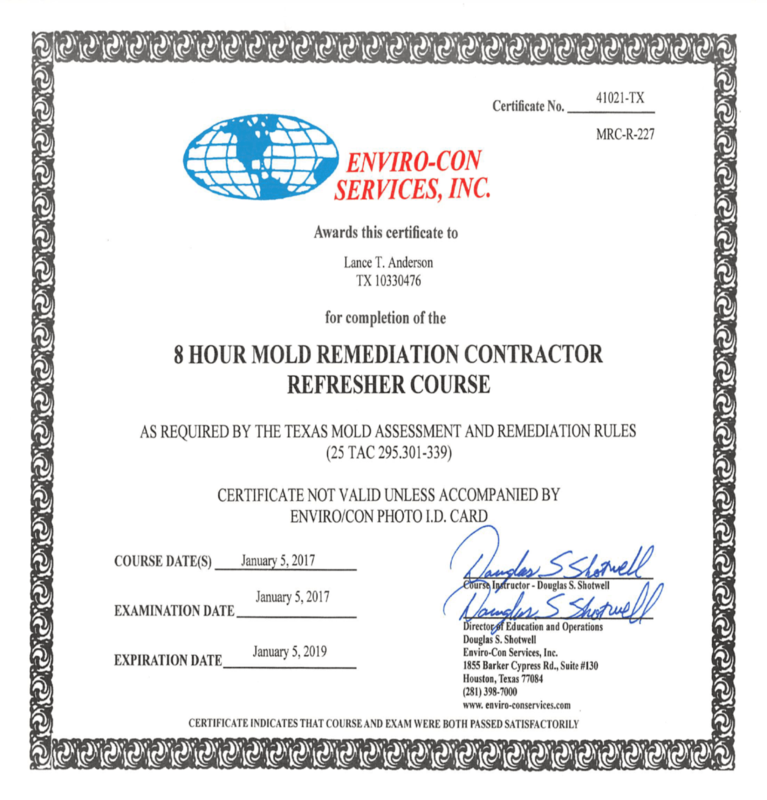 He is extremely knowledgeable in his field and has worked on abatement projects across Texas. Licensing, training and certifications are an essential part of the asbestos abatement industry. As an environmentally responsible firm and a leader in the industry Green Ready, Inc. puts the upmost importance on education. All abatement employees are licensed by the governing agencies in Texas. You can find our licenses here.